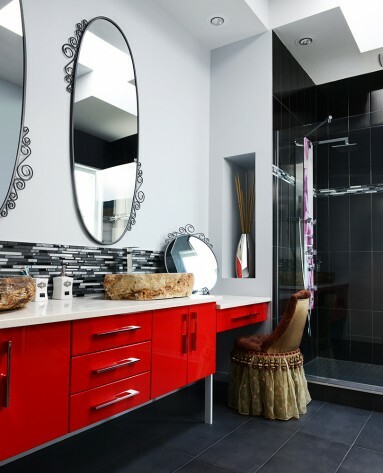 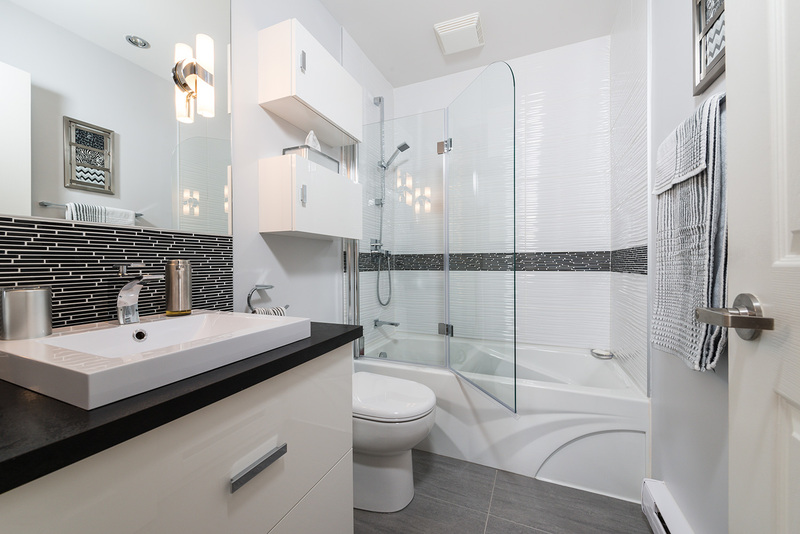 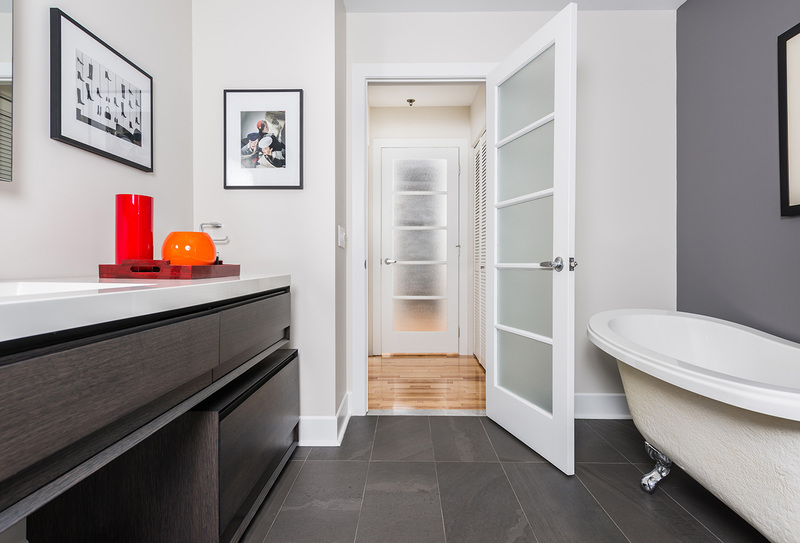 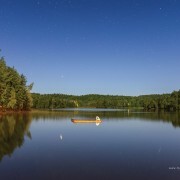 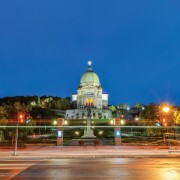 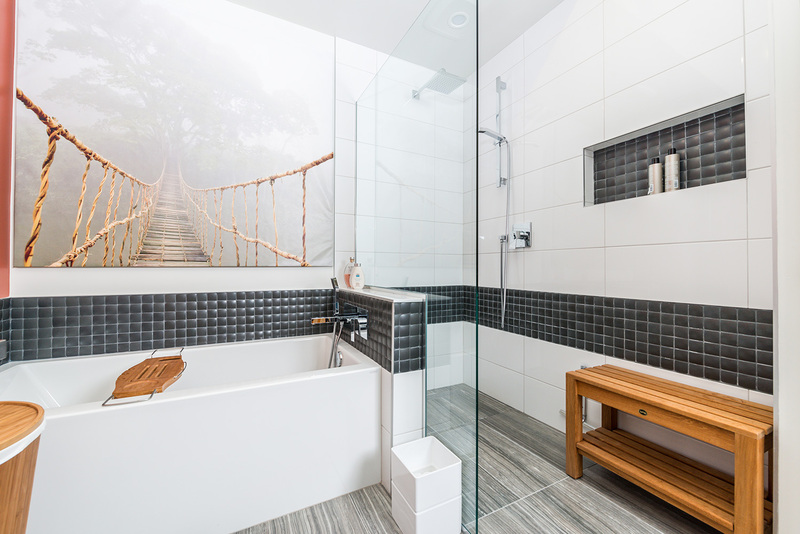 Beautiful picture of a modern bathroom made by a Laval based company - Centre Design Realite. 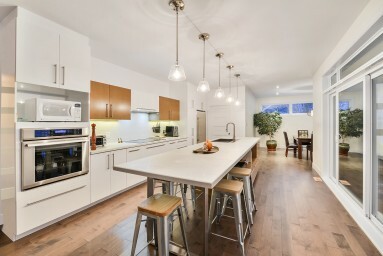 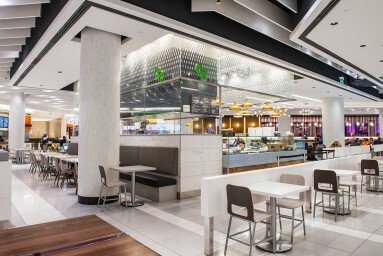 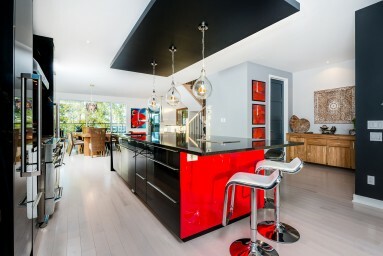 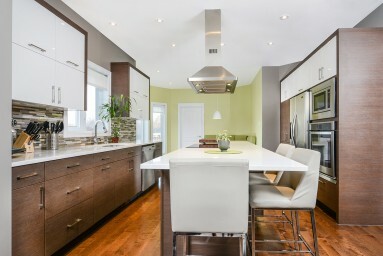 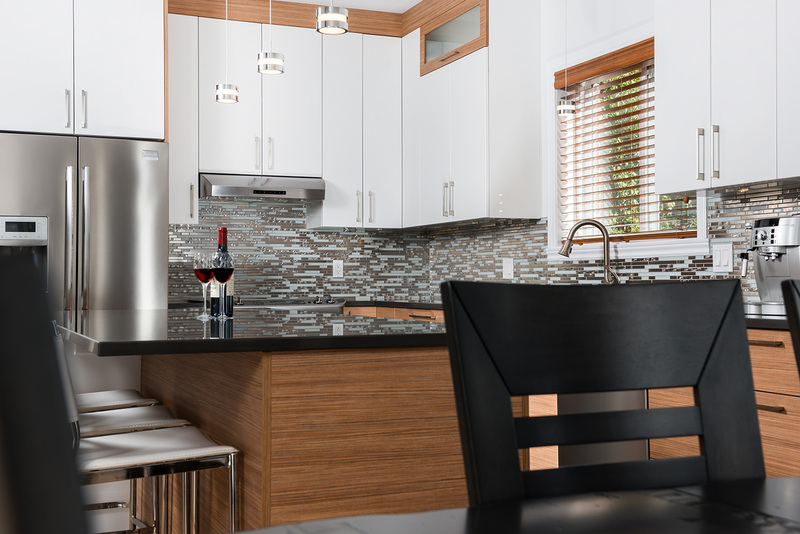 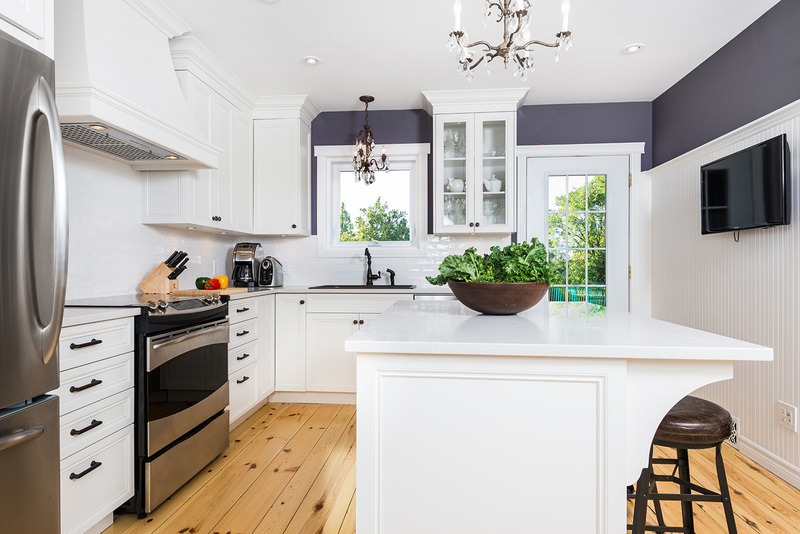 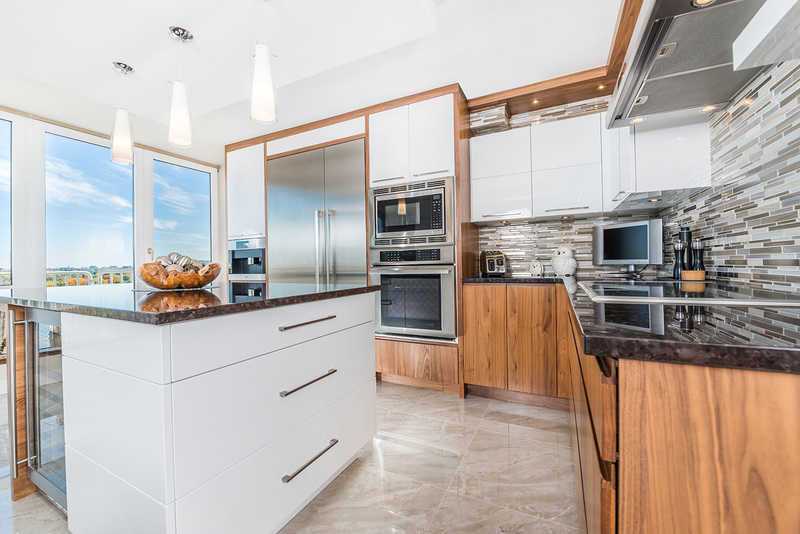 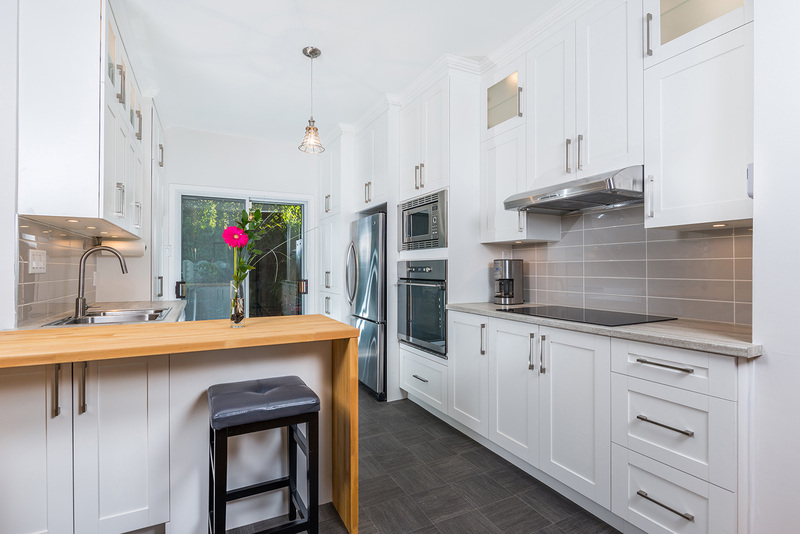 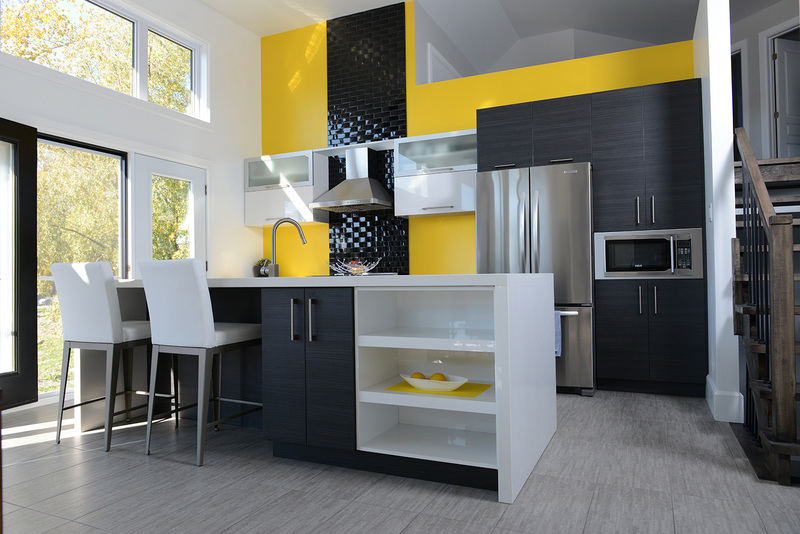 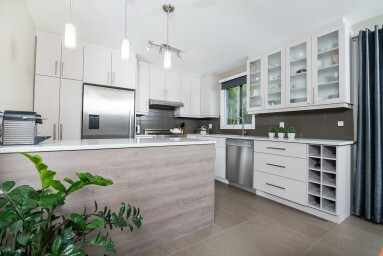 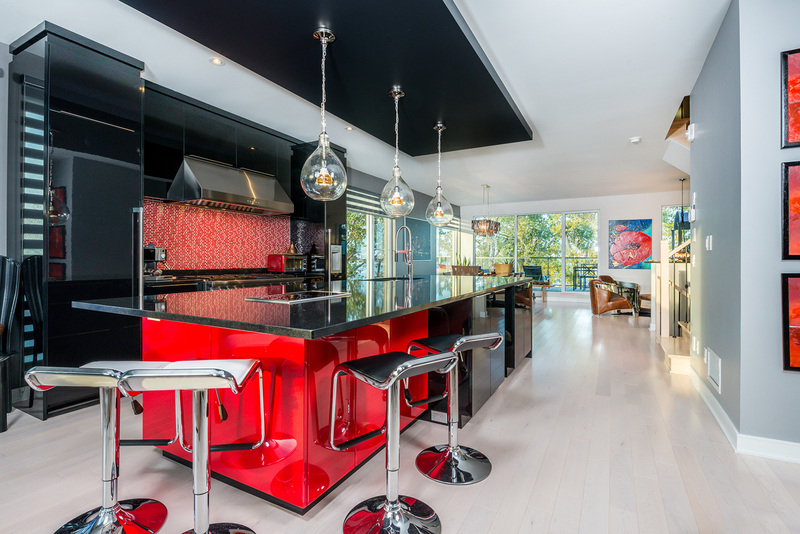 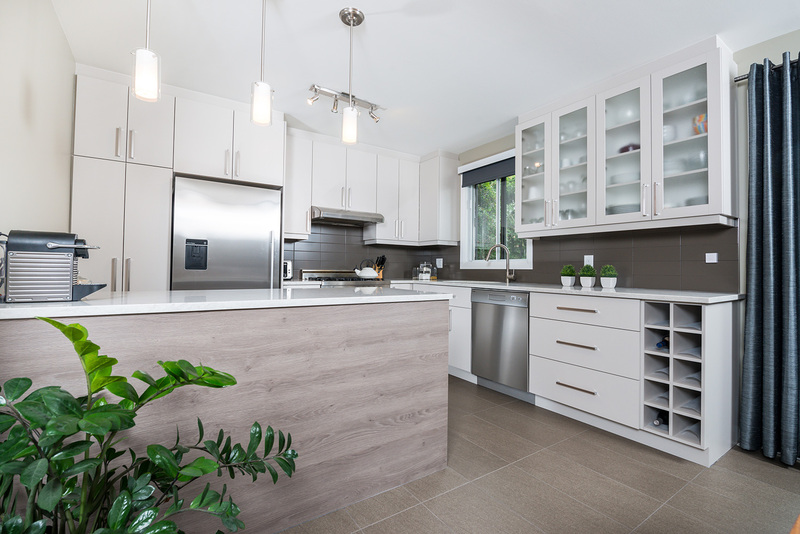 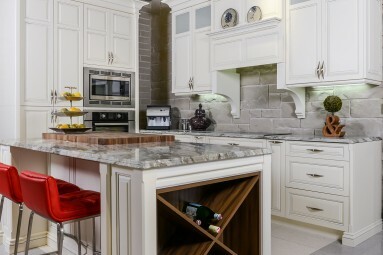 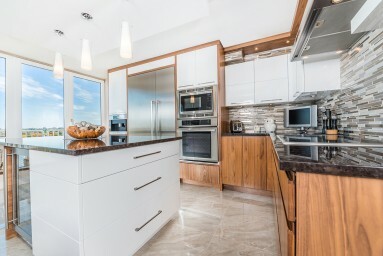 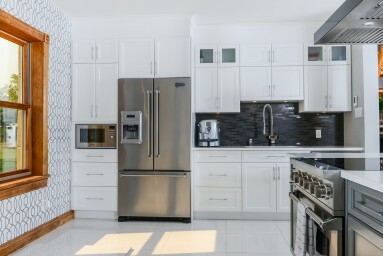 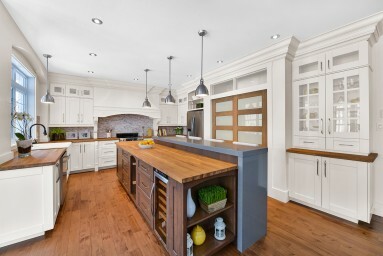 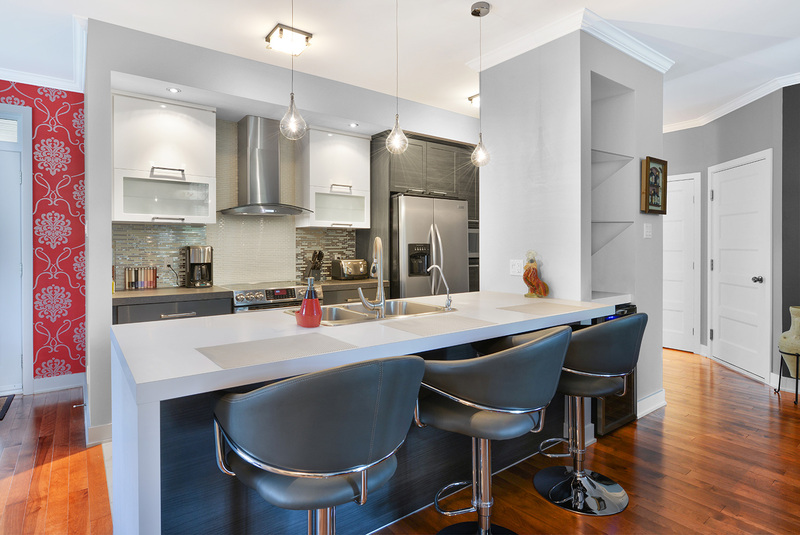 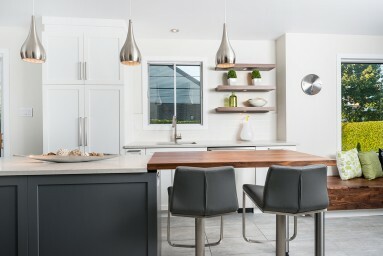 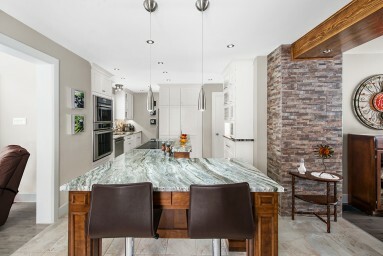 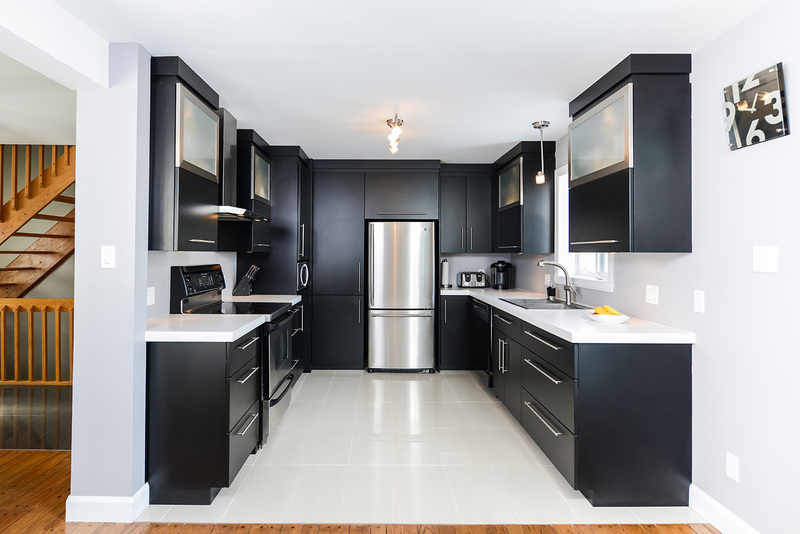 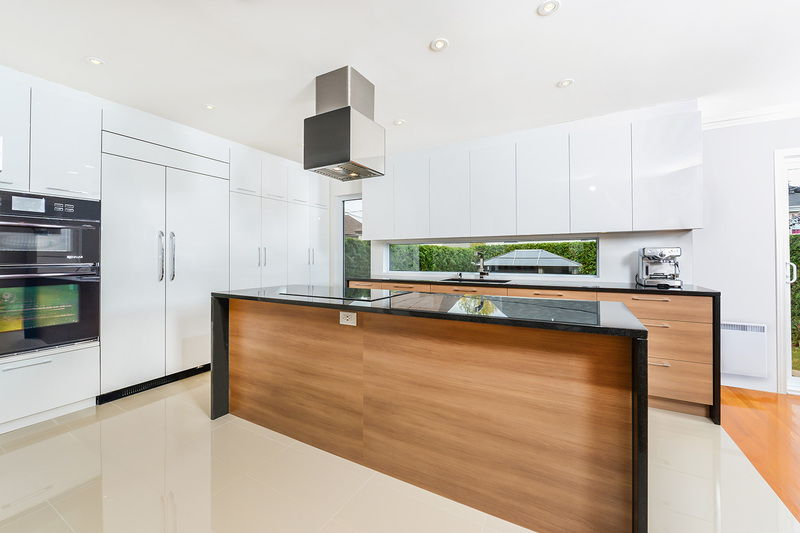 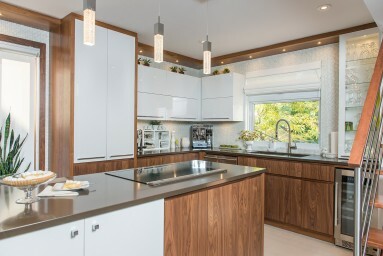 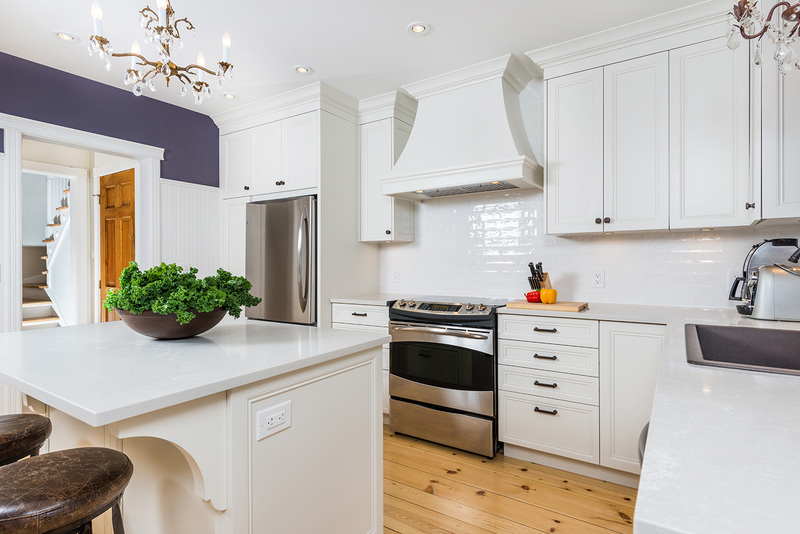 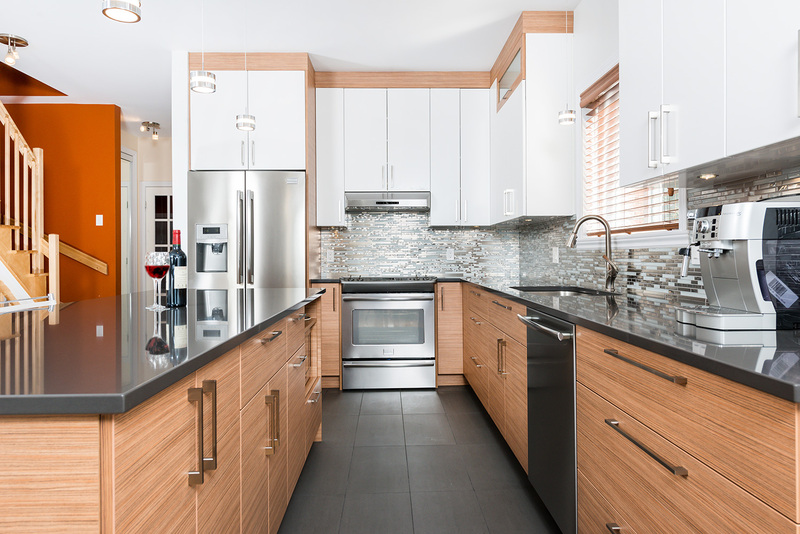 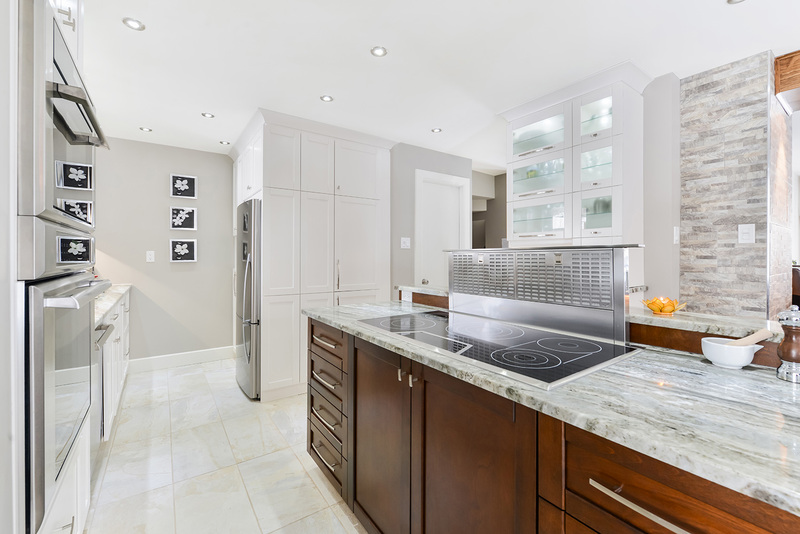 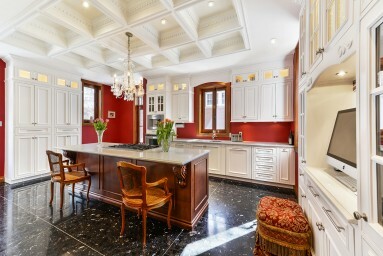 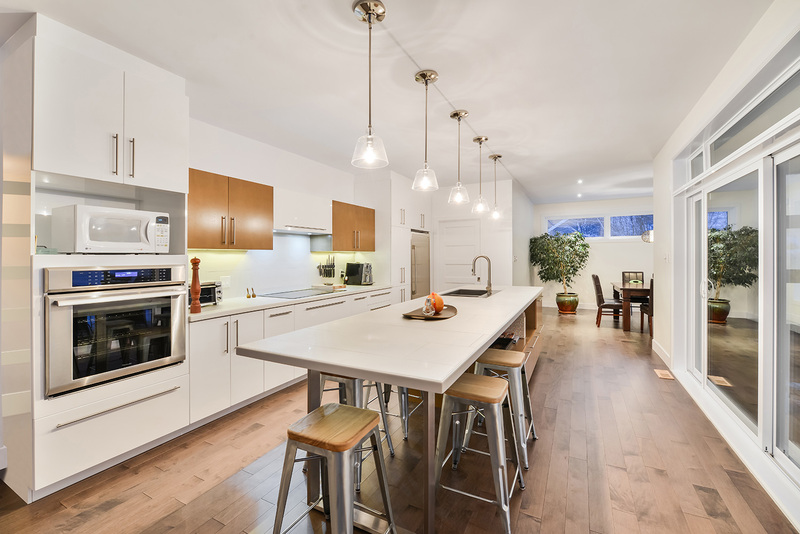 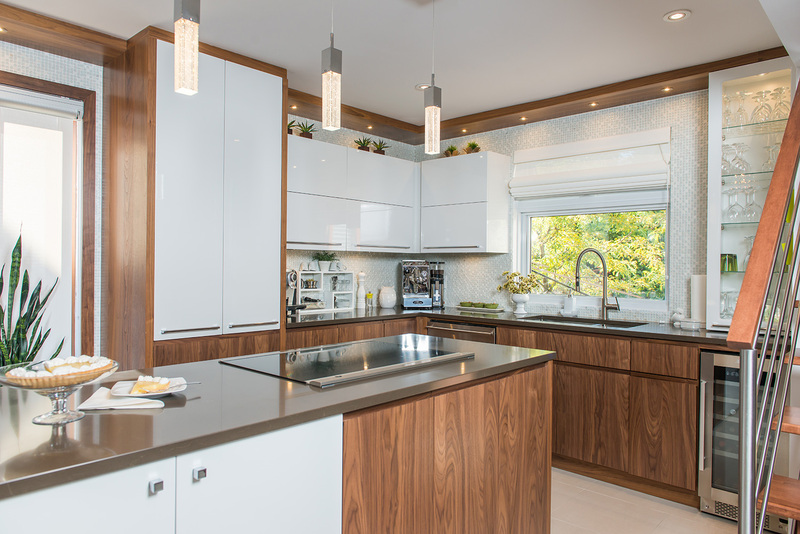 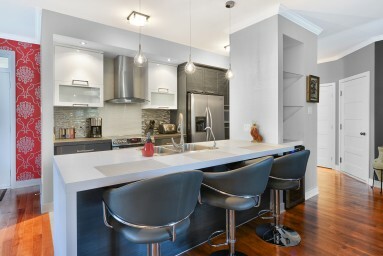 Beautiful picture of a modern kitchen made by a Laval based company - Centre Design Realite. 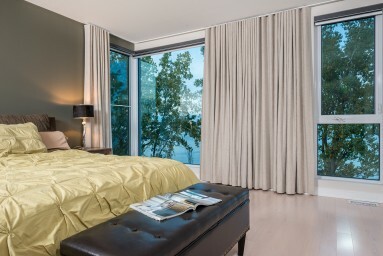 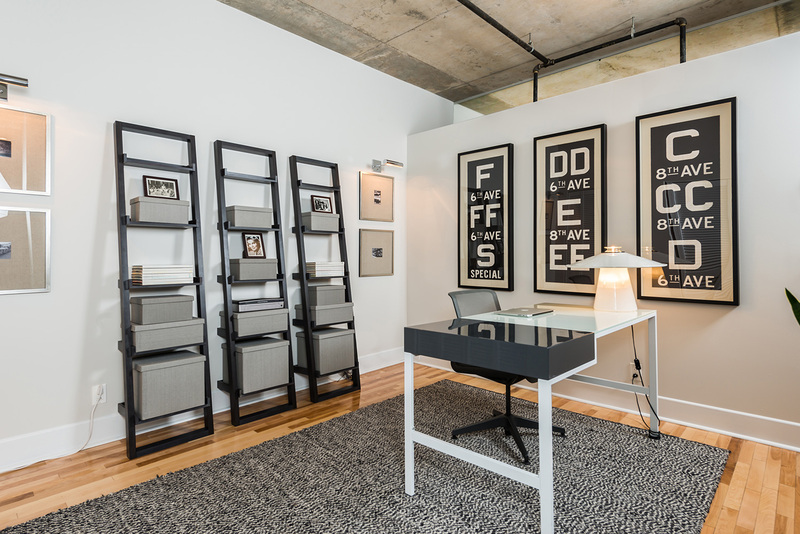 Beautiful picture of a modern bedroom made by a Laval based company - Centre Design Realite. 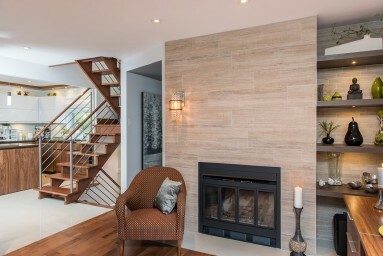 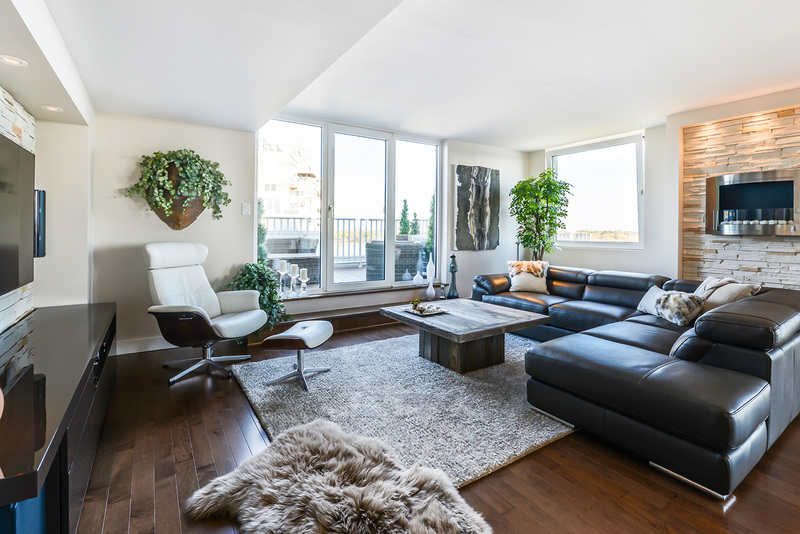 Beautiful picture of a modern living room made by a Laval based company - Centre Design Realite. 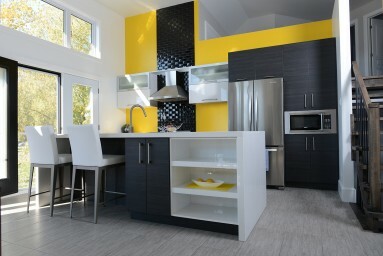 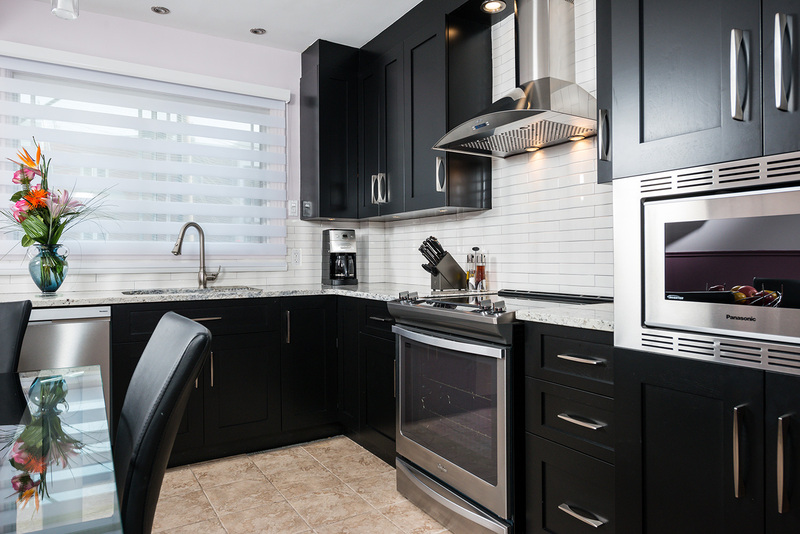 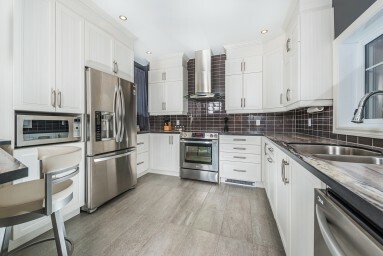 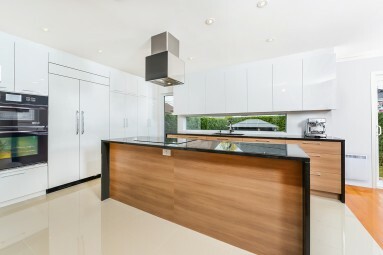 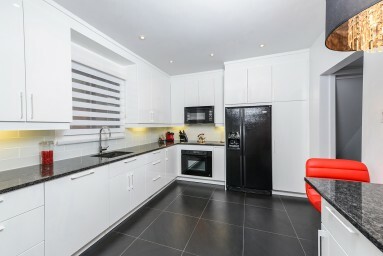 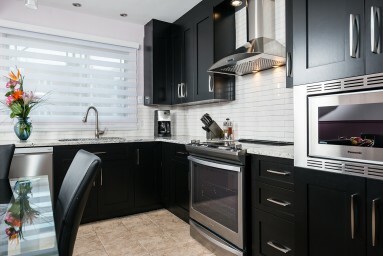 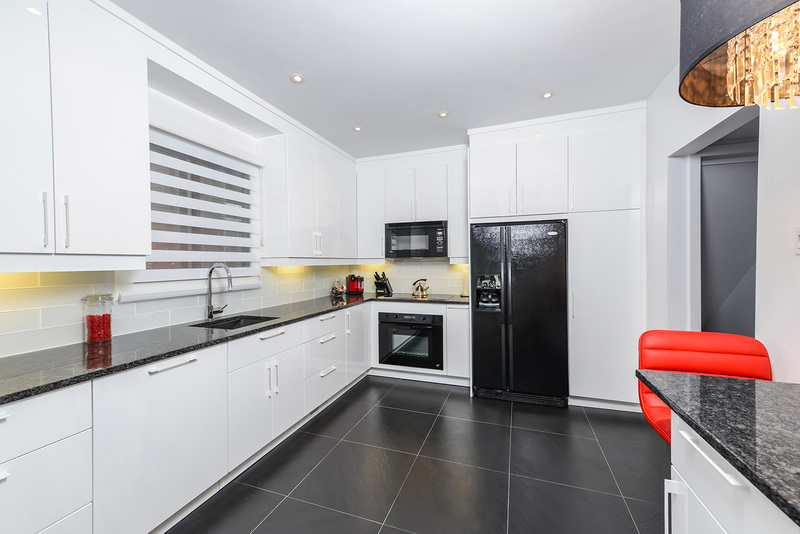 Beautiful picture of a modern kitchen made by a Laval located company - Centre Design Realite. 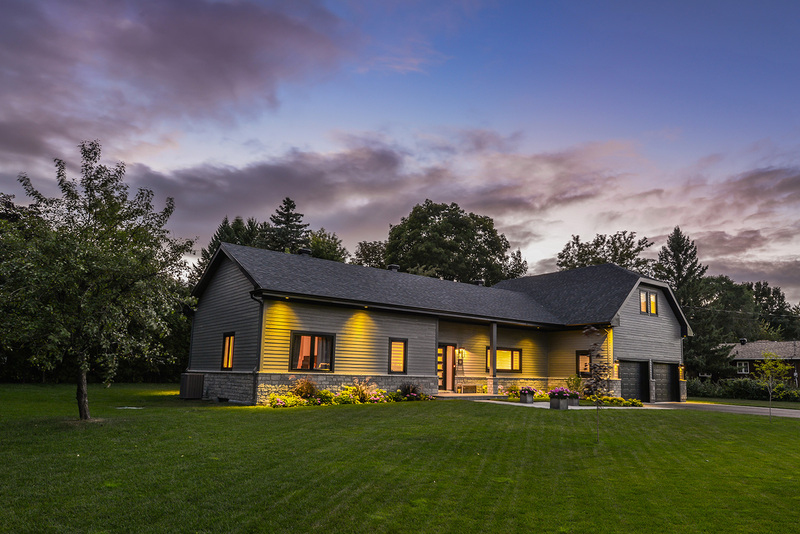 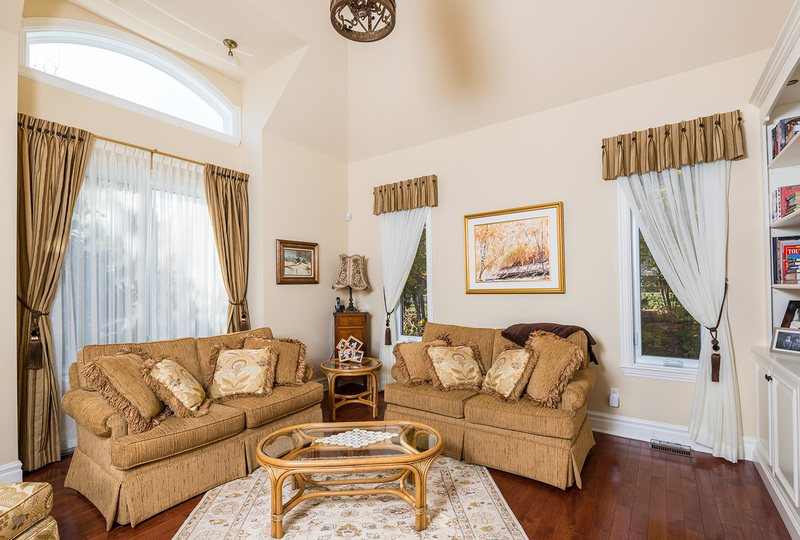 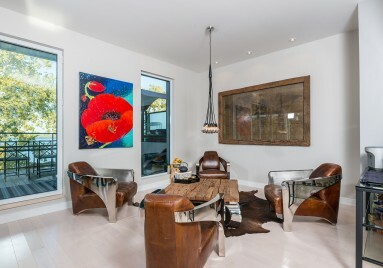 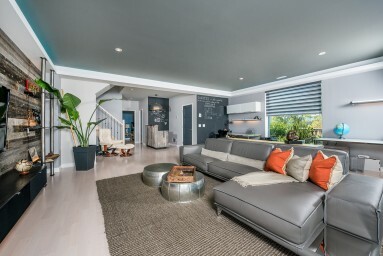 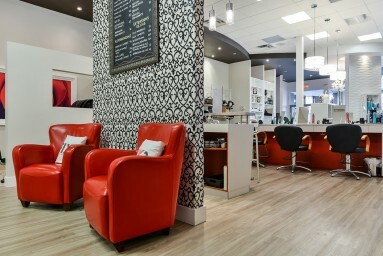 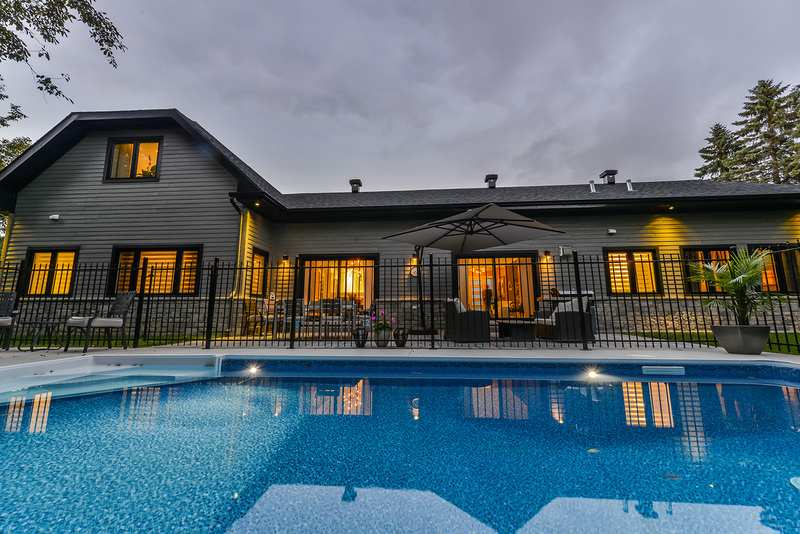 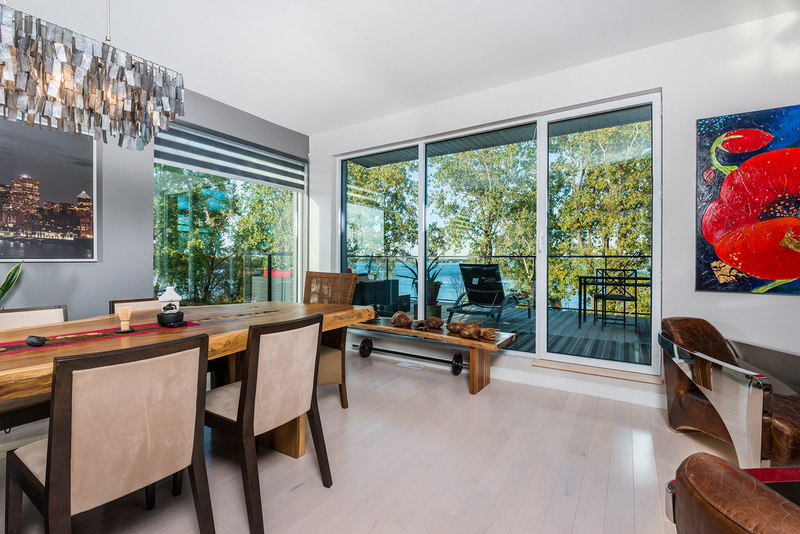 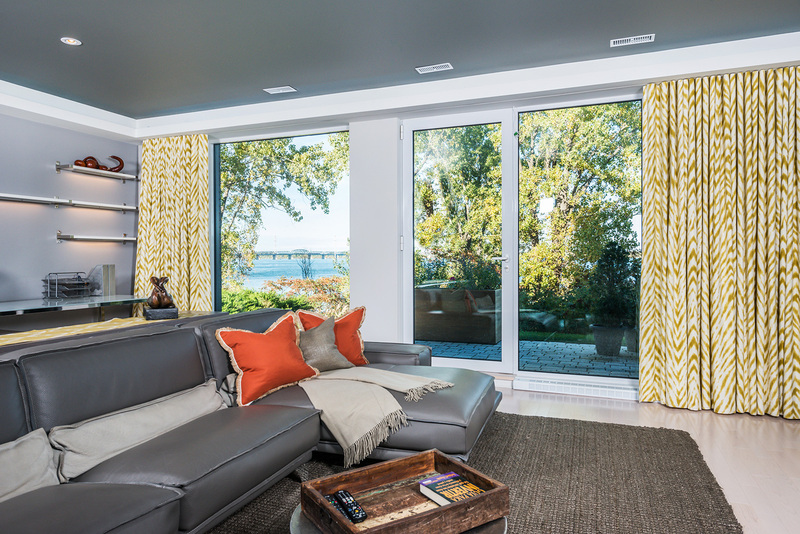 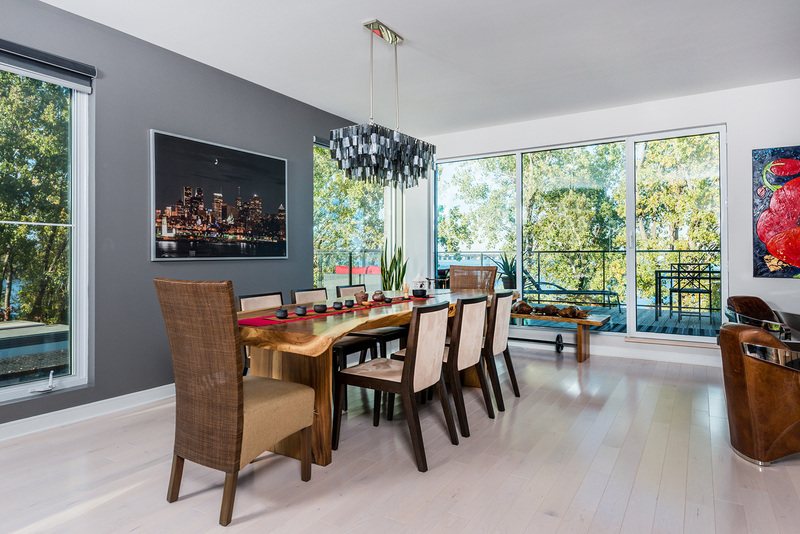 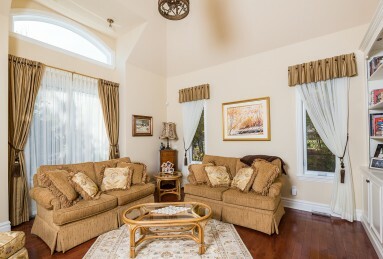 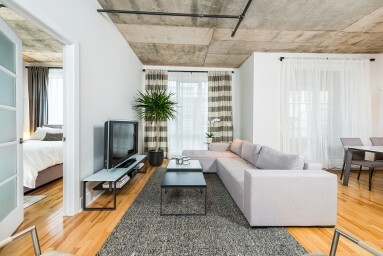 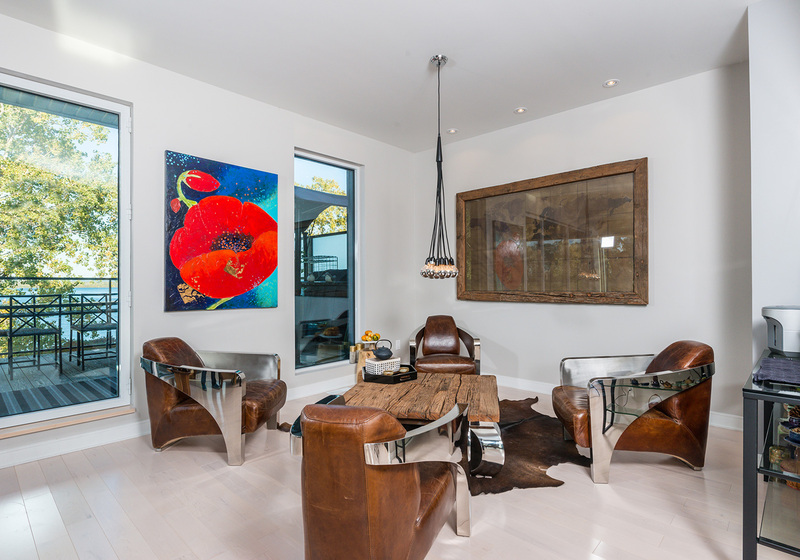 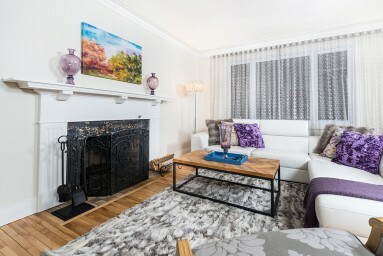 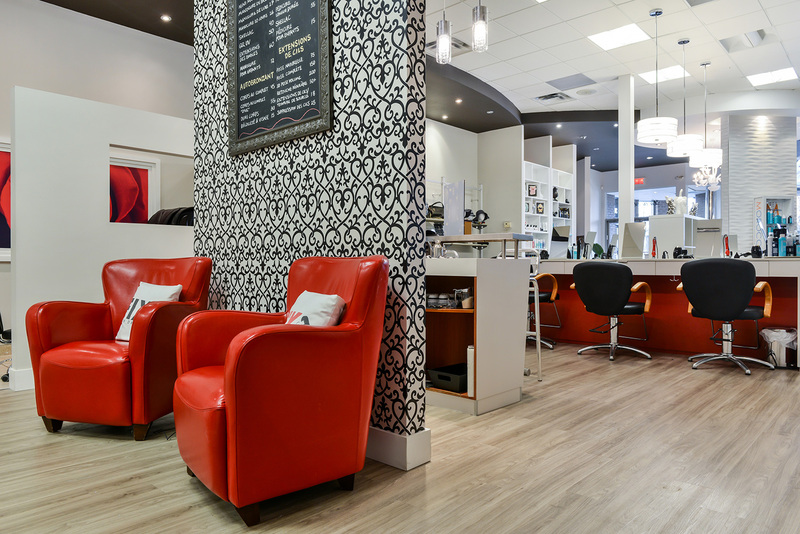 Beautiful picture of a modern living-room made by a Laval based company - Centre Design Realite.